This entry was posted on December 23, 2014 by pyllon. 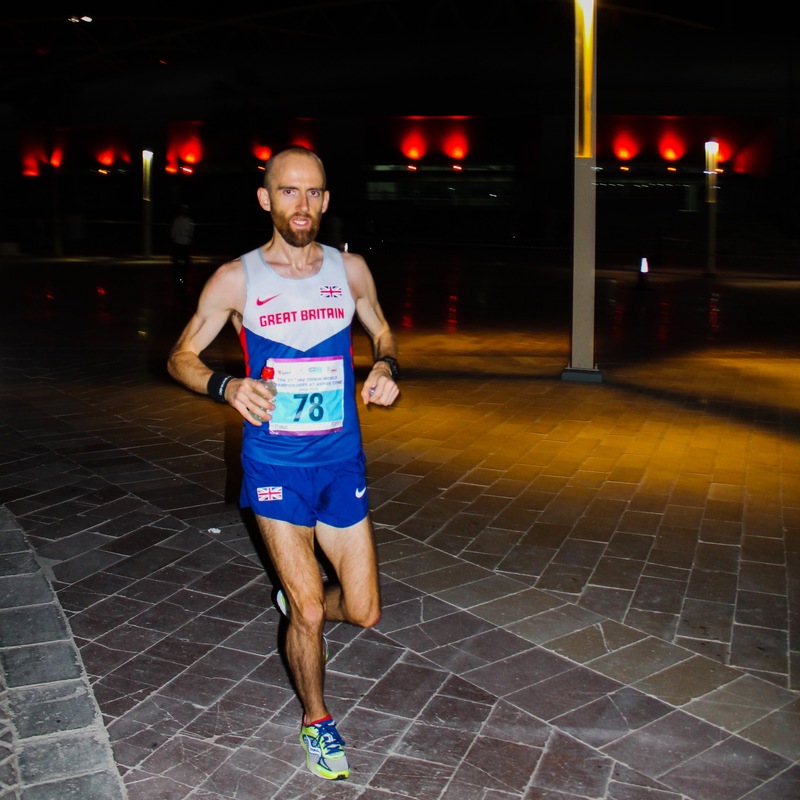 It was filed under 100K, Doha, flagstaff, GB, Paul Giblin, races, Road, Ultra, World Championships and was tagged with 100K, coaching, Doha, Flagstaff, GB, Paul Giblin, running, training, ultra, World Championships. Well done Paul. 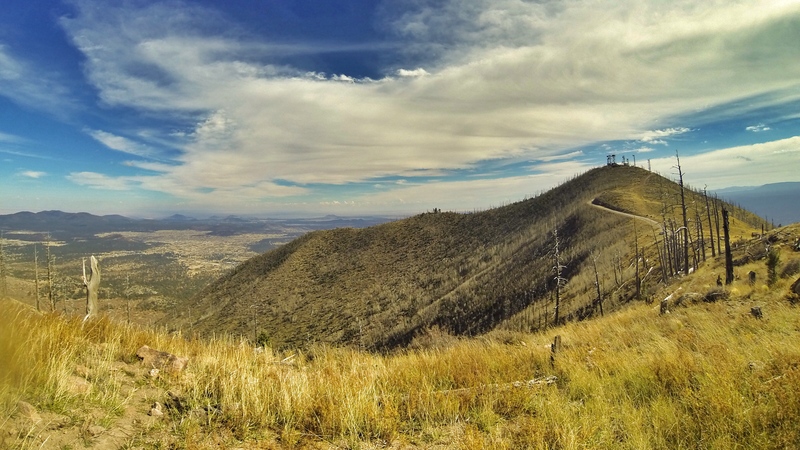 Ohh boy Flagstaff looks awesome, can’t believe you were able to tear yourself away. The 100k course sounded pretty grim, what a contrast to the glorious trails of Flagstaff. What a great job you did in Quatar though, not at all playing to your strengths but still coming away with a sub 7hr time and first brit. Just shows how great your prep was and execution on the day. Great report Paul. Thanks for sharing. Congratulations again on a superb performance and all the best for 2015!